Titan just released another 180 beast into their Cronus series lineup with, Cronus 2! Let's hop straight into spec. 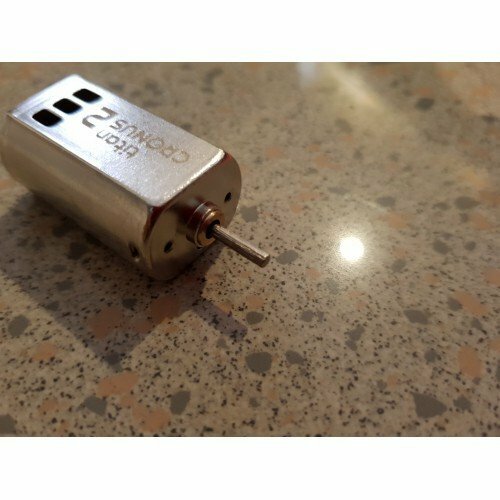 It's a 2S flywheel motor for general cage which achieve 35000rpm at 7.4V(2S). At 2S, it provides about 1100 gf.cm, a small increase over Cronus-X motor, with a stall of 50A per motor. The fun part about this motor is that it is actually designed with 3S in mind. At 3S(11.1V), it actually spins at 53000rpm, generating about 1650gf.cm with a stall of 80A. 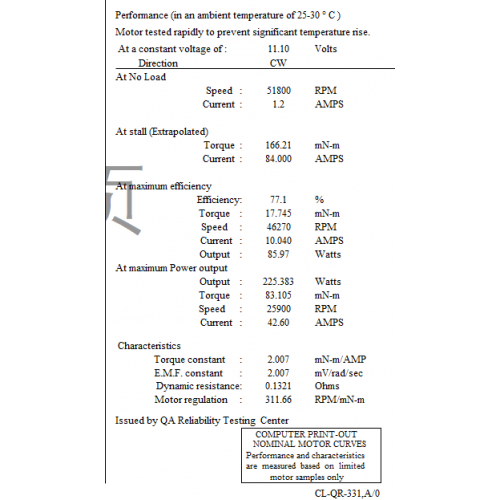 If you refer to the test sheet attached, you can see the voltage used to test it, is 11.1V instead of 7.4V. If you are wondering why it was made so, this motor was initially designed to cater OFP's Eclipse cage requirement which requires motor to spin at 50000rpm to achieve critical velocity. Generally any 33000rpm 2S flywheel motor such as Titan Hyperion would be able to generate that if they are being ran at 3S, but it's redundant to have a weaker 2S 180 motor hence it was later decided that it should be a proper 2S flywheel motor while being a beast if you run it at 3S. Unlike other 2S flywheel motor, this motor was designed at 3S, making it viable to run it at 3S for some period of time. 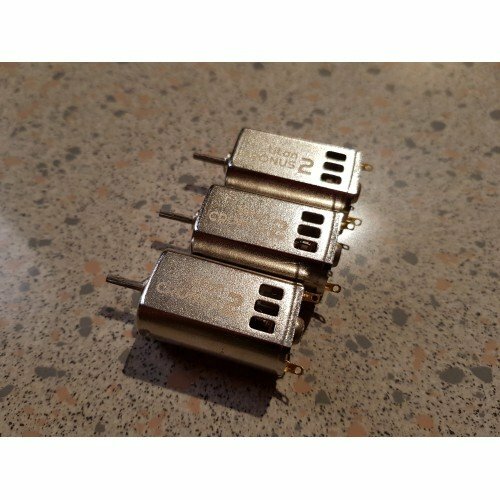 Titan strongly suggest users to use a proper MOSFET in their blaster wiring to ensure safety and unlocking Cronus 2's true potential. Running at 3S also consume more current, so make sure you have a bigger pack or backup lipo pack for long game. 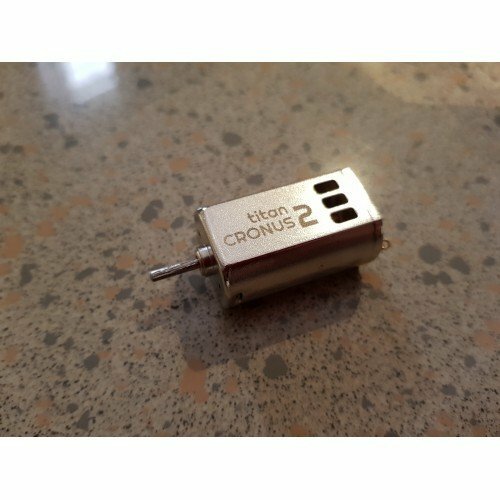 Let's put the tech talk aside, Cronus 2 actually spots a few updates compared to the previous generation of Cronus motor. It's now powered by much powerful sintered neomagnet instead of bonded neomagnet(or some of you call it 'true' neomagnet). Not only that, it also came with double ball bearing to reduce friction, lowering noise and extend lifespan of the motor. A new interesting feature which is probably the first in aftermarket motor is that Cronus 2 actually came with knurling shaft(something similar to stock Rival motors). On paper, it should provide better gripping onto flywheel, reduce chances of flywheel slipping. It's something nice to have when you are generating close to 1700 gf.cm torque in a high crush cage. Overall, Titan Cronus 2 is a great 2S 180 flywheel motor to use and if you ever need more torque on OFP Eclipse cage, it's a beast to go with. If you are a 3S head, don't worry. News is, Titan will be releasing an update to Cronus-X with all features available in Cronus 2 at late first quarter of the year. If you are concern with high stall current at 3S, Titan Hyperion is still a great motor to pickup. 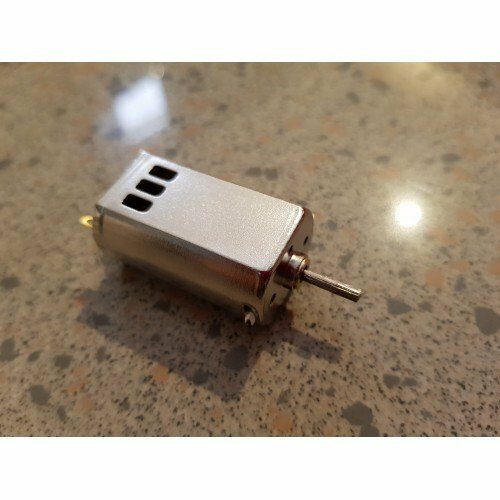 At 3S, it still generates about 800+ gfcm at half the price of a Cronus 2 motor.